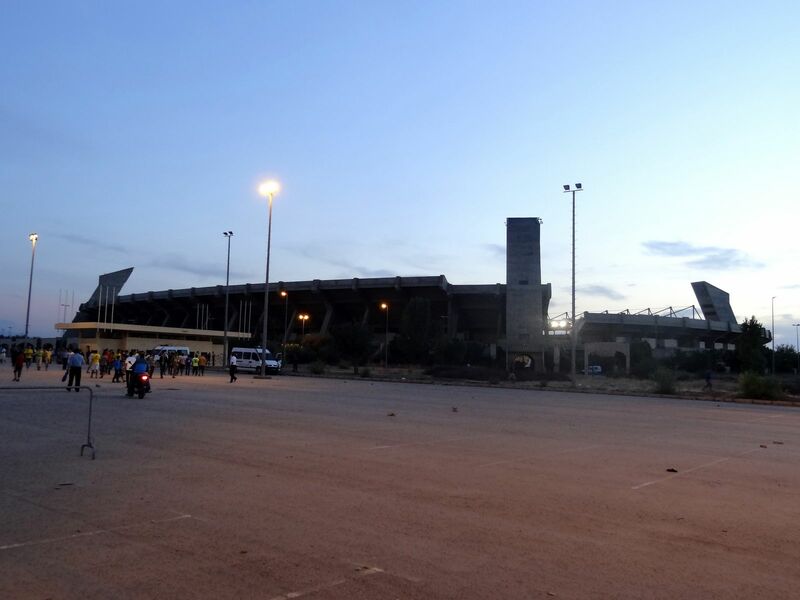 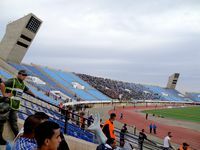 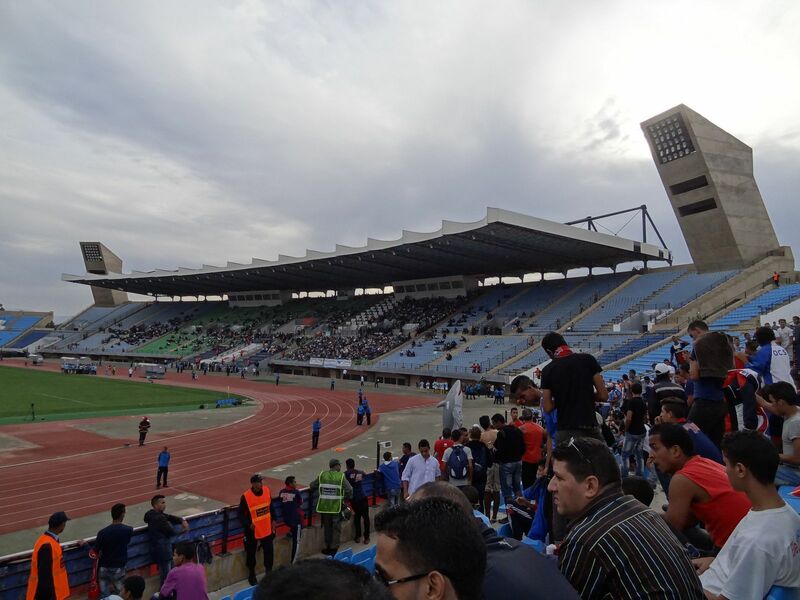 According to initial plans, works on the new central stadium for Fez were to start in early 1990s, but groundbreaking was delayed for almost 2 years, starting eventually in 1994. 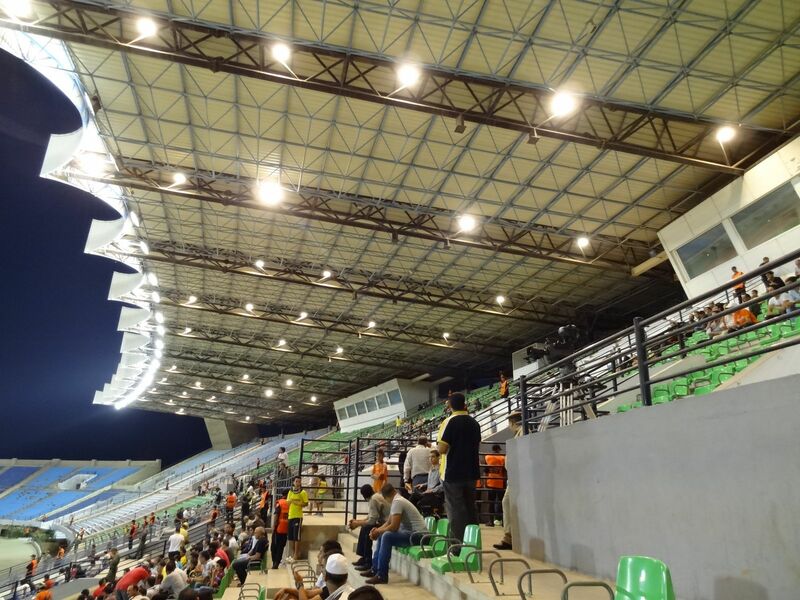 As if this wasn’t enough, the delays were growing further as time went by, resulting by the stadium not being ready for the 1997 Cup of Nations, as was planned. It wasn’t until 2003 that the construction ended, being expanded in the process by 5,000 additional seats compared to the 1992 design. 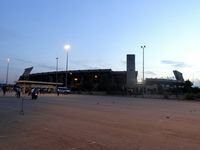 Still, even after delivery it waited four years to be opened. 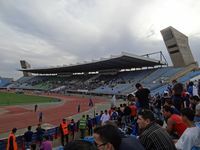 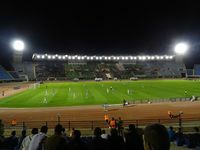 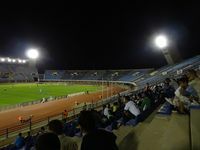 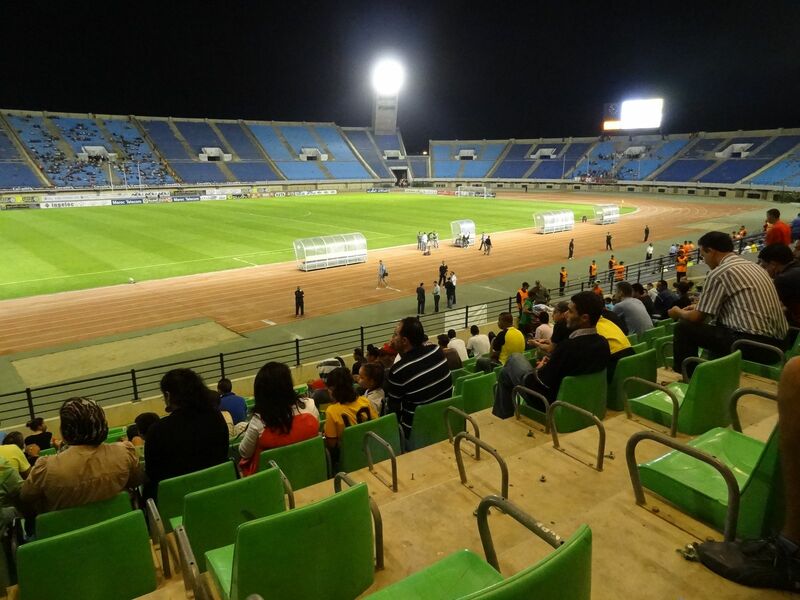 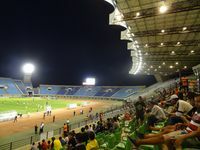 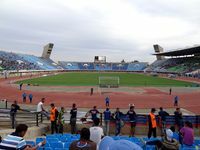 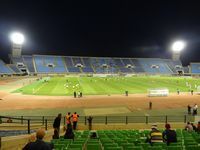 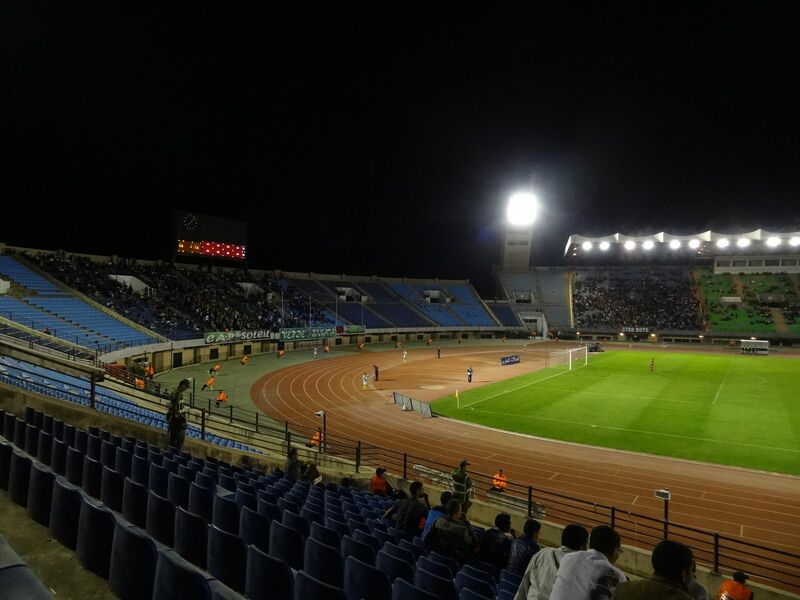 The free-for-all exhibition game between FAR Rabat and Rachad Bernoussi was played in front of full stands in November 2007. 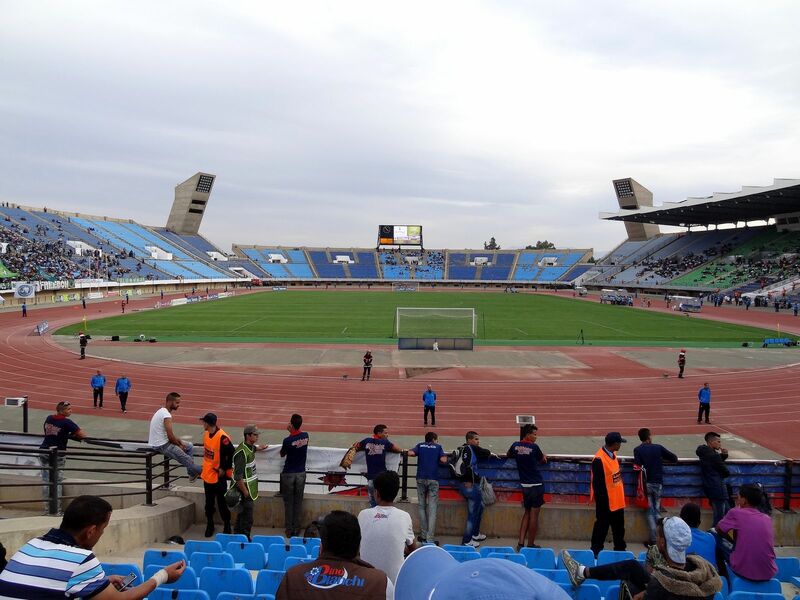 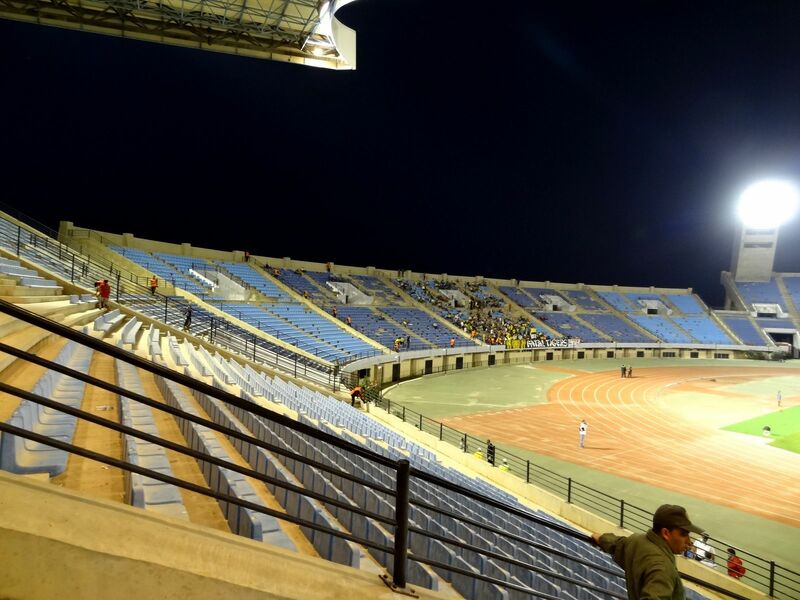 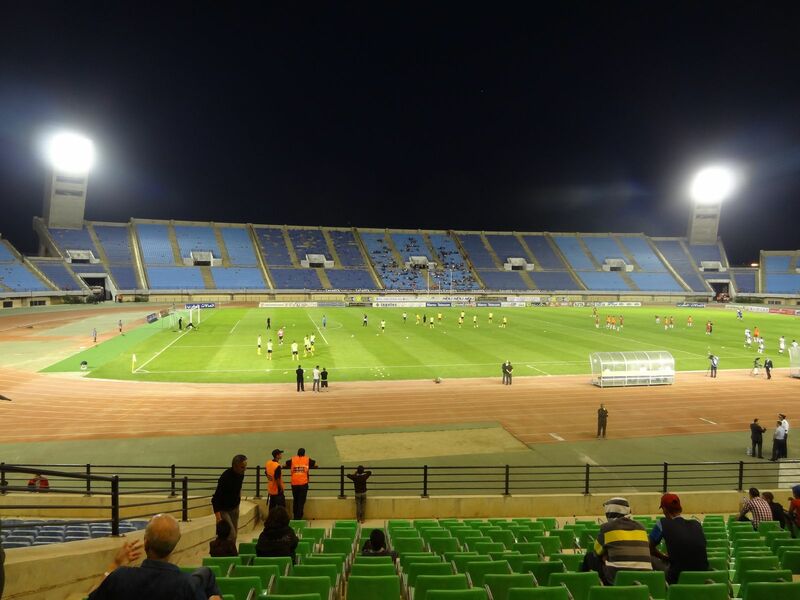 Since then top tier club Maghreb has been the main tenant, accompanied by another premier league side Wydad, occasionally also by the national team of Morocco.